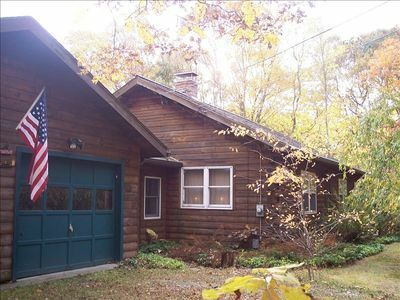 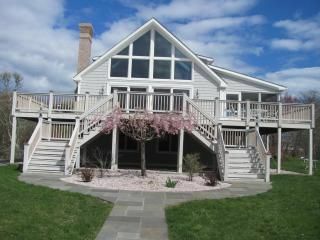 This ideal beach vacation spot for your family features 4BR & 2 Baths in an open floor plan ranch design. 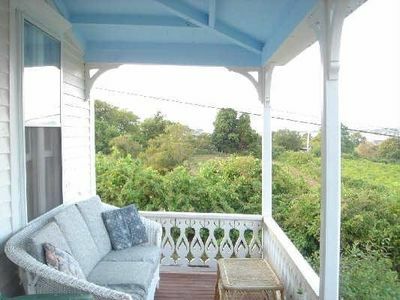 Screen porch & deck add outdoor living area (not to mention an awesome enclosed outdoor shower). 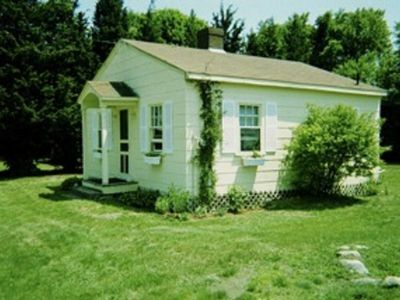 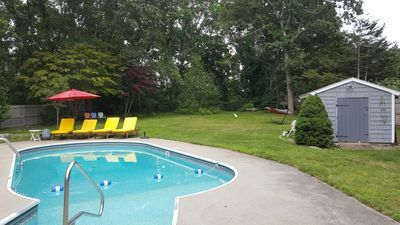 1/4 acre lot with shade trees provides a nice getaway from the summer sun. 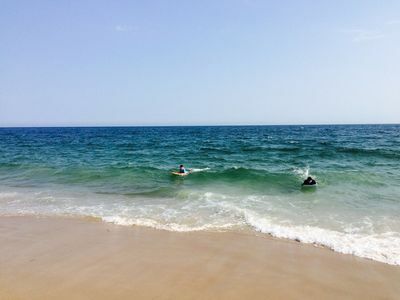 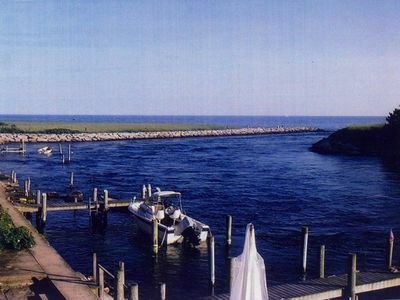 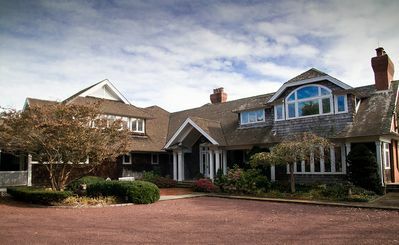 Leave your shoes & keys at the door when you arrive or travel just a few minutes to Golf, Deep Sea Fishing excursions, Foxwood & Mohegan Sun Casinos, Mystic Seaport & Aquarium. 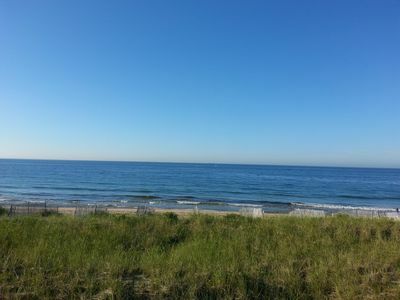 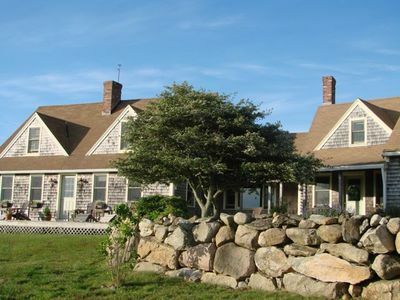 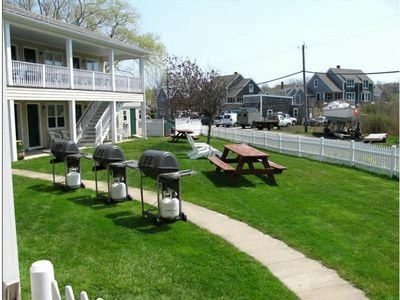 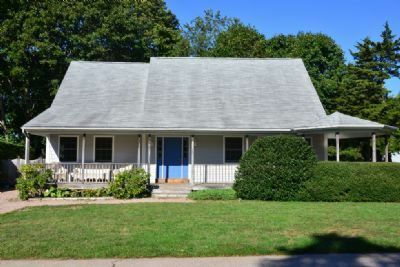 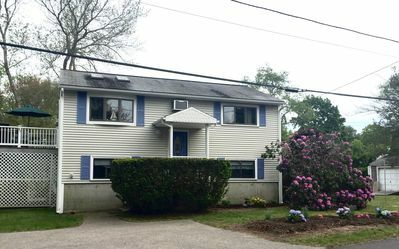 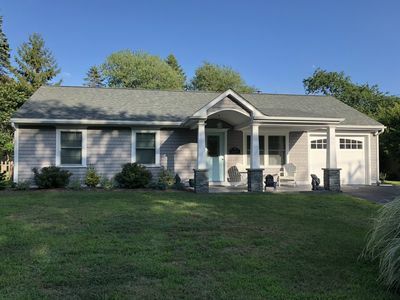 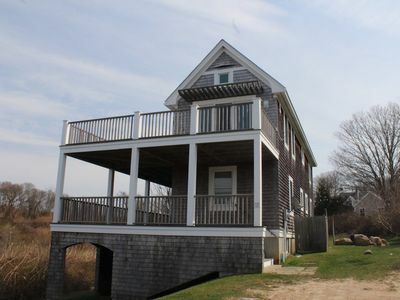 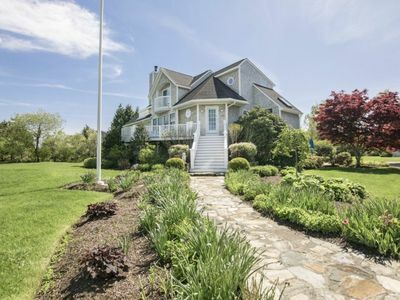 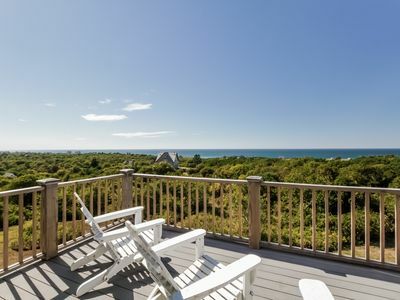 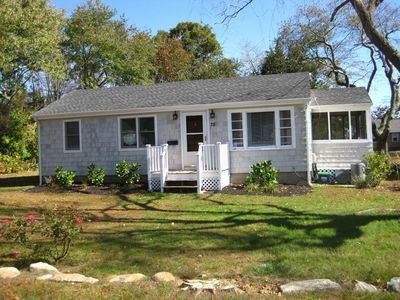 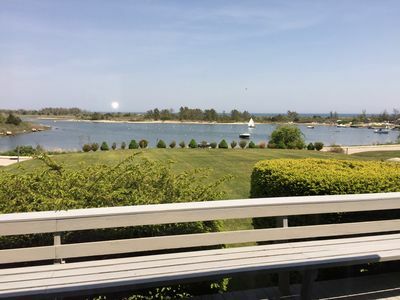 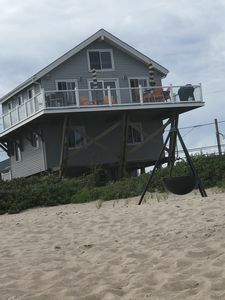 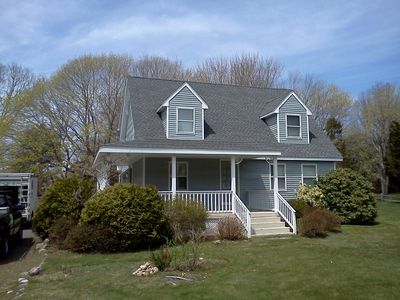 ALL LINENS INCLUDED-BREATHTAKING OCEAN FRONT VIEWS "CHAT AND CHILL COTTAGE"
Luxury Charlestown Home with Water Views and Game Room, 5 minutes to East Beach!